Visiting from A to Z Challenge, nice photos. Hello from England. 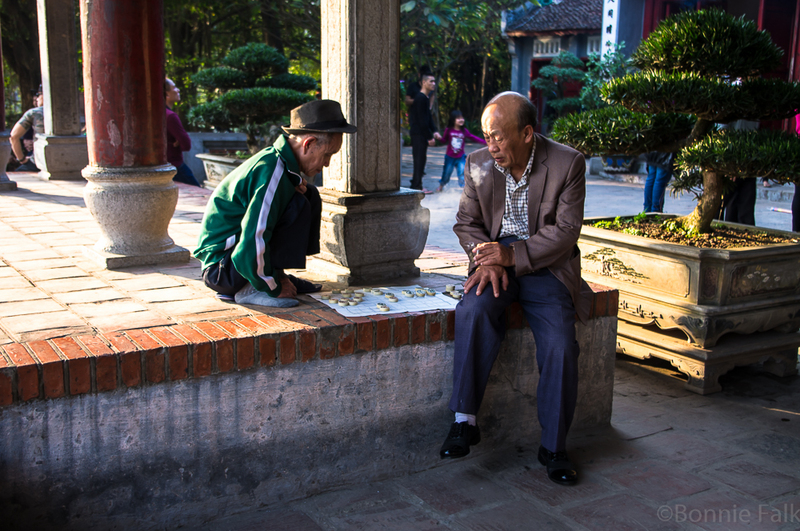 I like your picture of the two men playing Go.